It's been almost seven months since a $1 million Powerball jackpot was won in a small Texas town, and now the winner only has one more week to come forward to claim their prize. 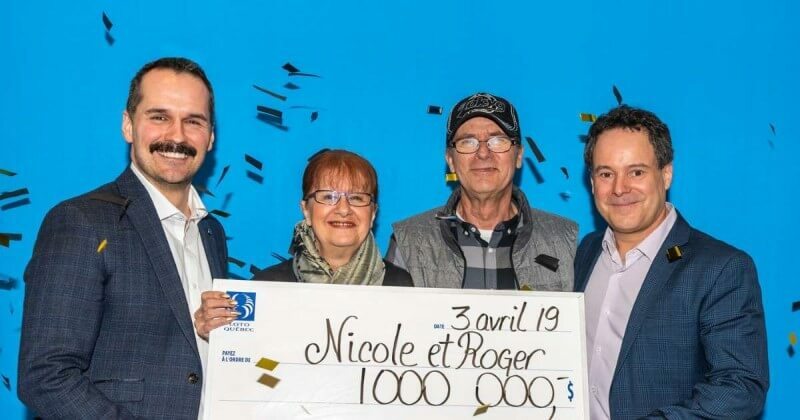 According to local news sources the lucky ticket was sold in Lewisville on the same day that the draw took place and is probably still in the pants pocket or handbag of the lucky winner. 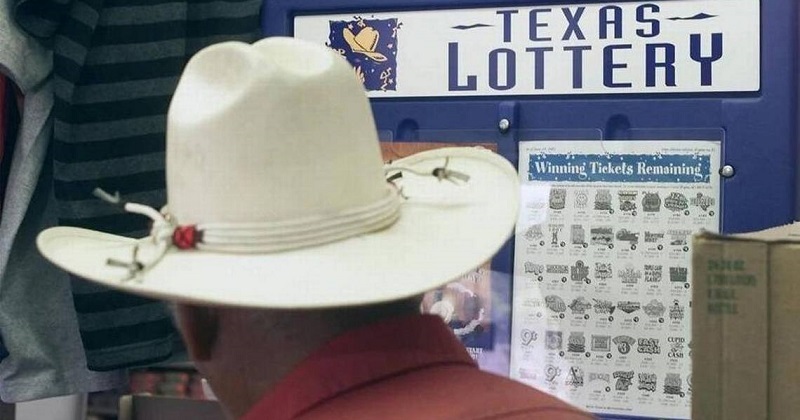 So if you happen to be a lotto player from Texas you might want to double-check your tickets! The ticket was sold on August 26th 2017, and the US Powerball has a 180 day expiry date which is fast approaching. 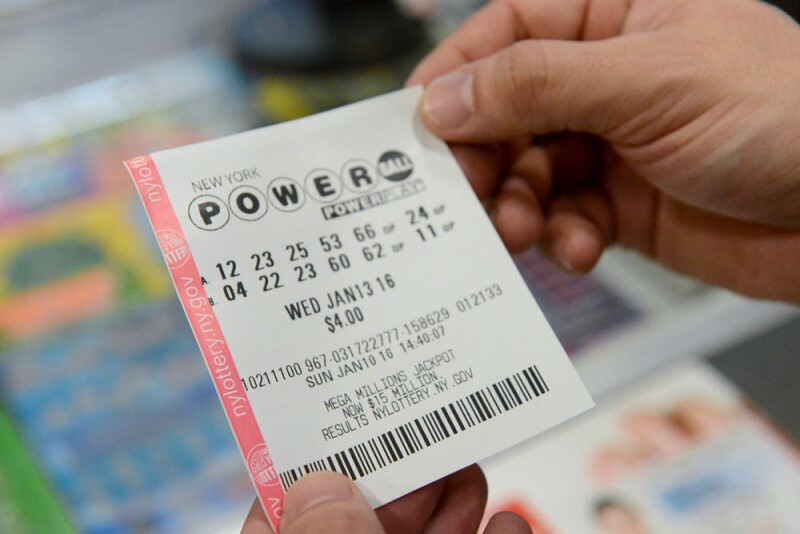 The million-dollar ticket matched five of the six numbers, 7-15-32-38-66, and also matched the Powerball number which came in at 15. 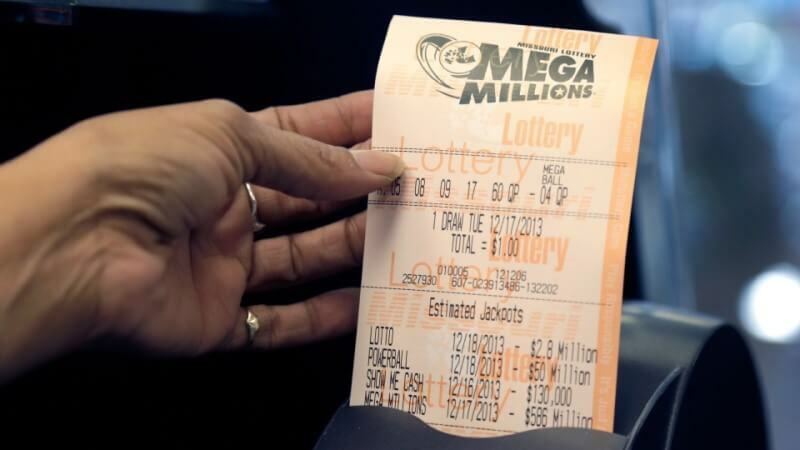 Executive chairman of the Texas lottery has urged players to, "Take another look at their tickets, check the numbers again and if your numbers match, sign the back of the ticket and contact us." 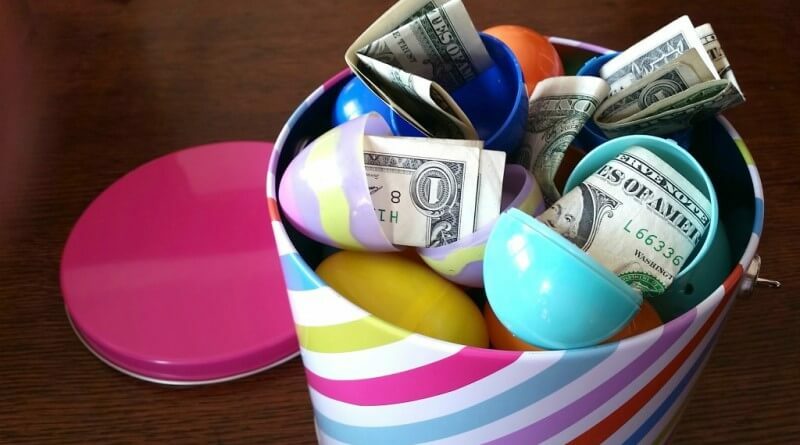 However if the money goes unclaimed it will go toward funding local education initiatives. The money will go toward the Foundation School Fund which helps to fund special needs education programs around the state. Get your hands on American Powerball tickets by clicking the button below. Got any questions relating to the lotteries on offer at Giant Lottos? Visit our FAQs section and find all the answers. 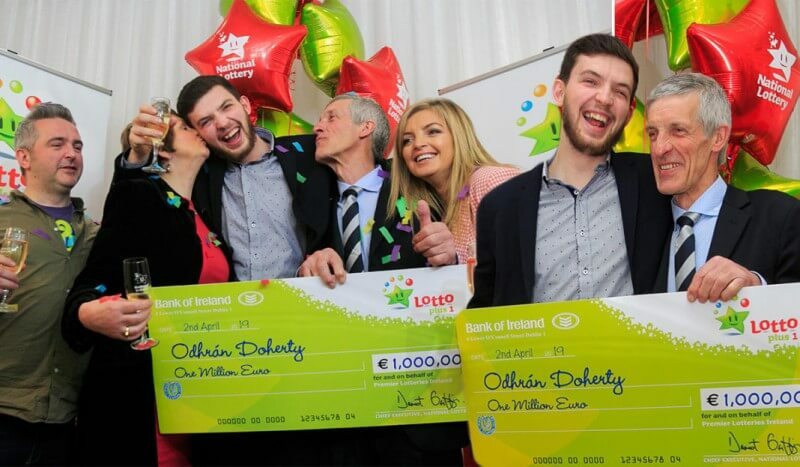 Visit our latest news section for the scoop on the newest lotto winners, stories from the lottery world and anything else lottery related.